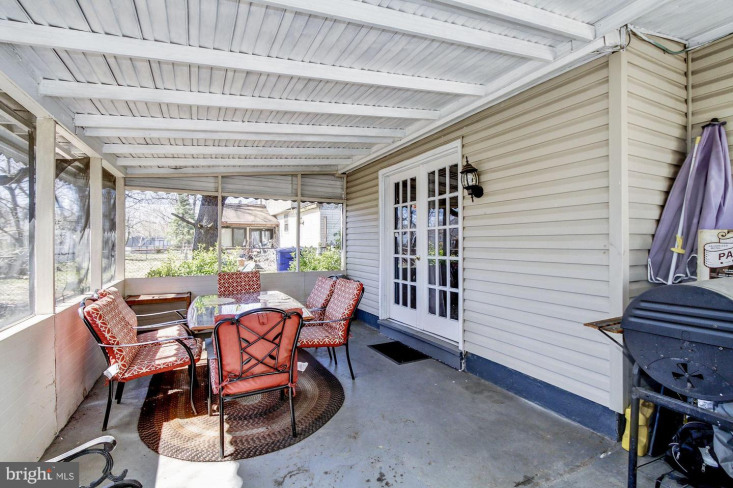 Everyone deserves the opportunity of Home and this one is ready for you! 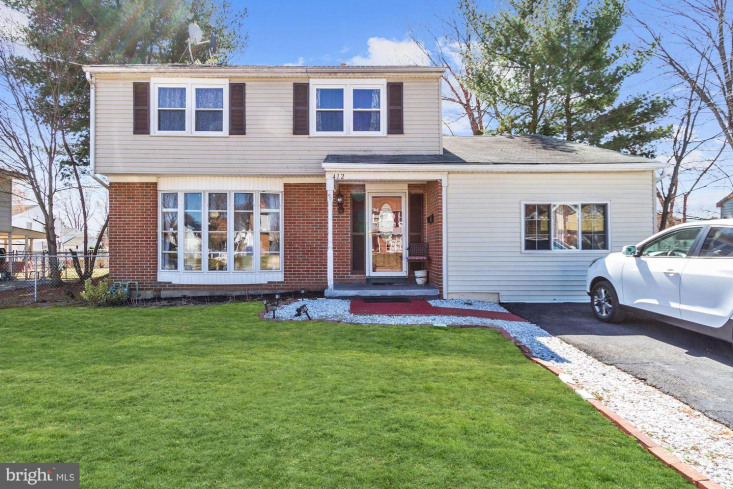  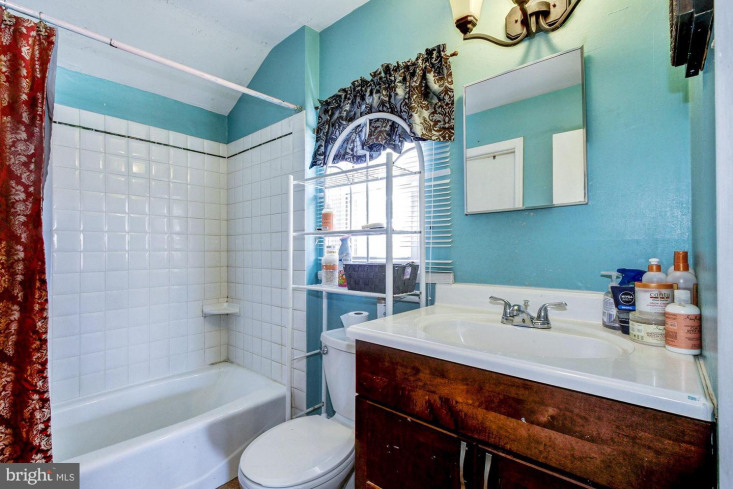 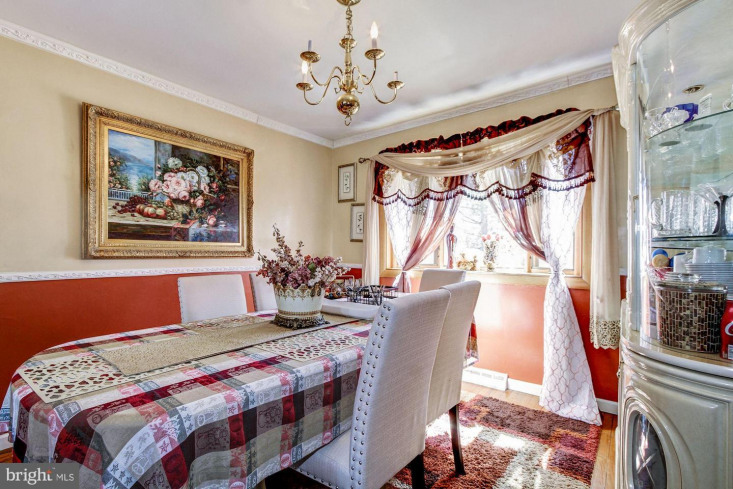 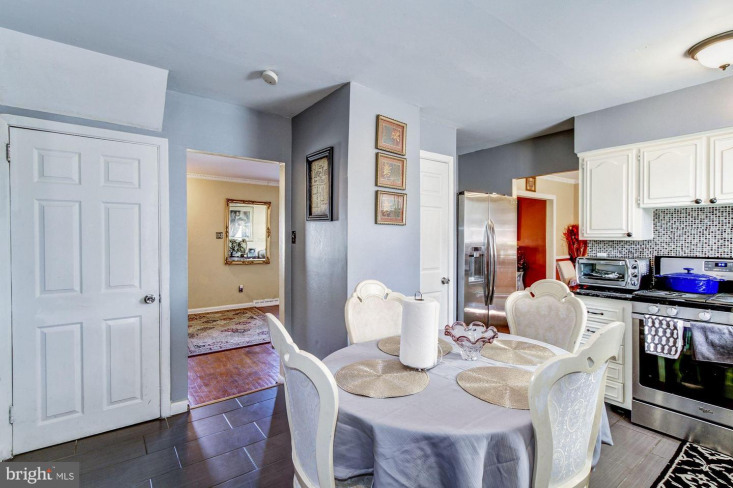 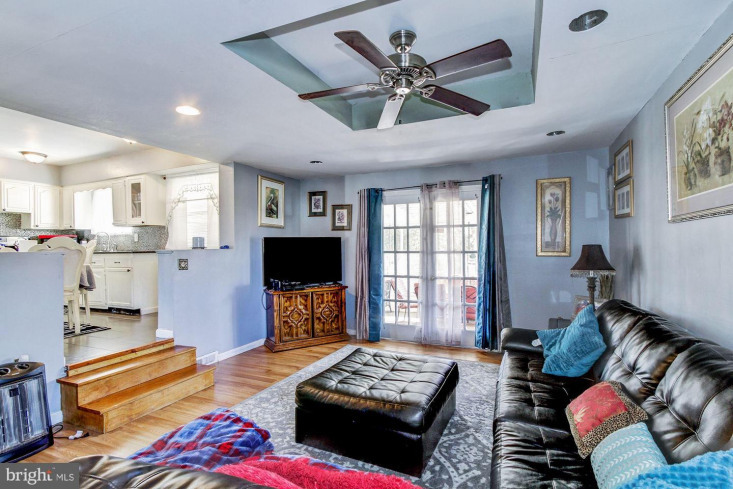 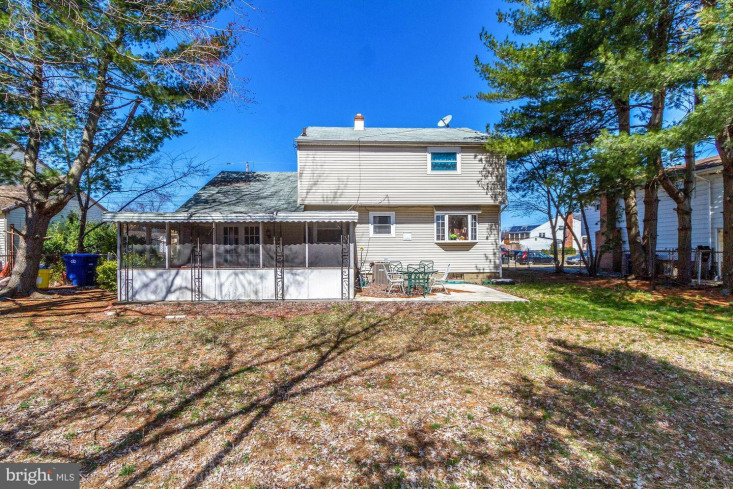 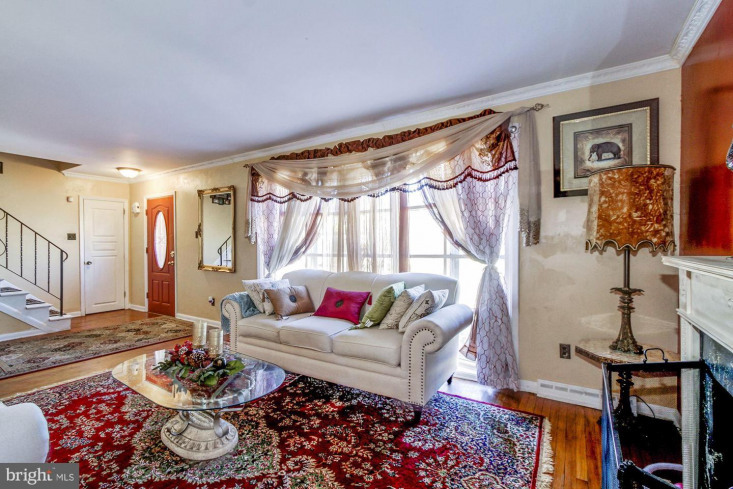 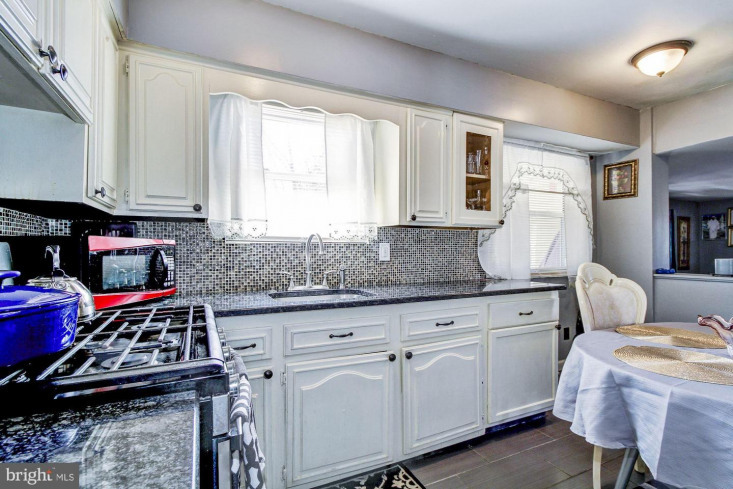 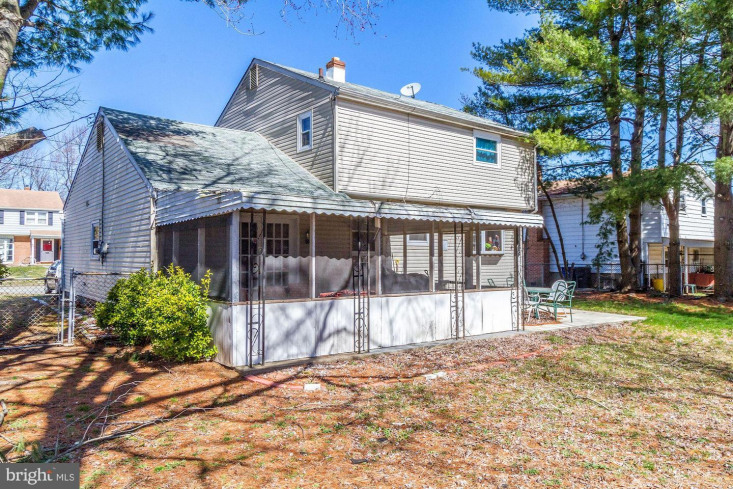 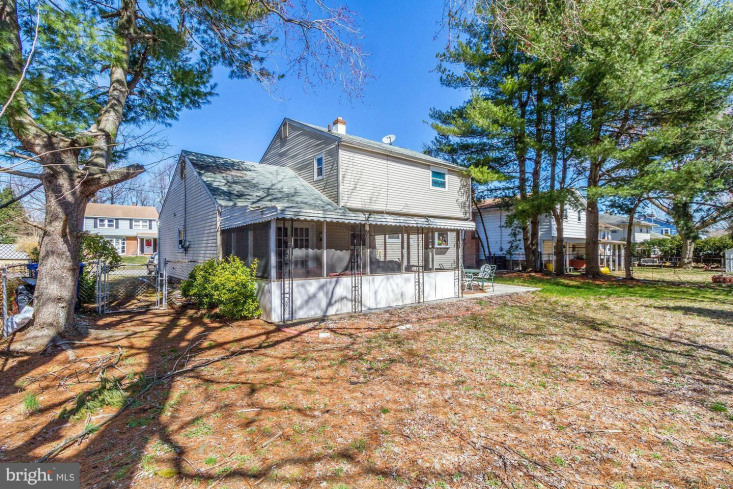 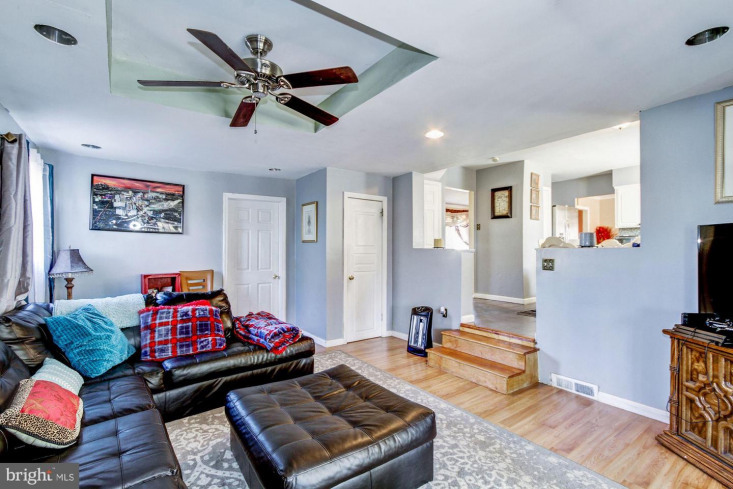 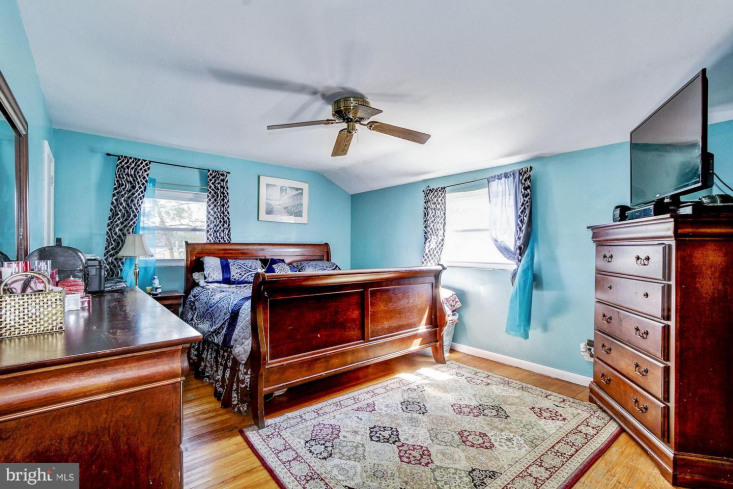 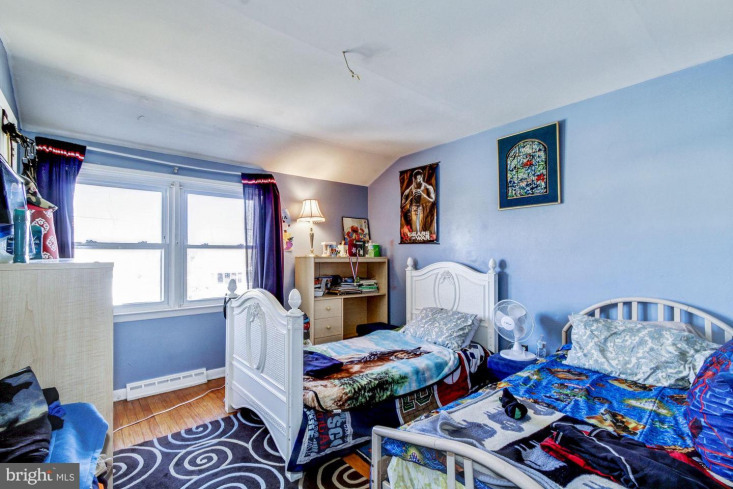 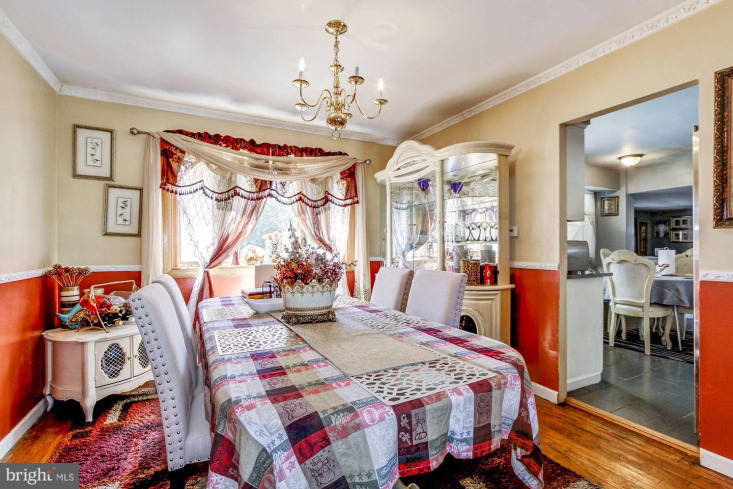 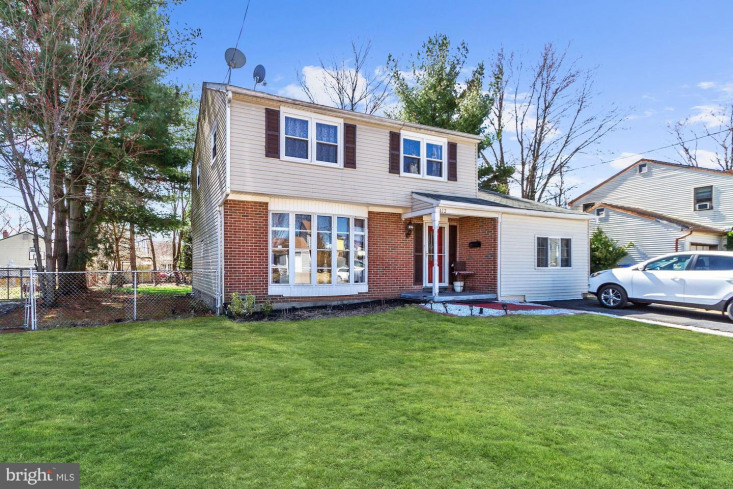 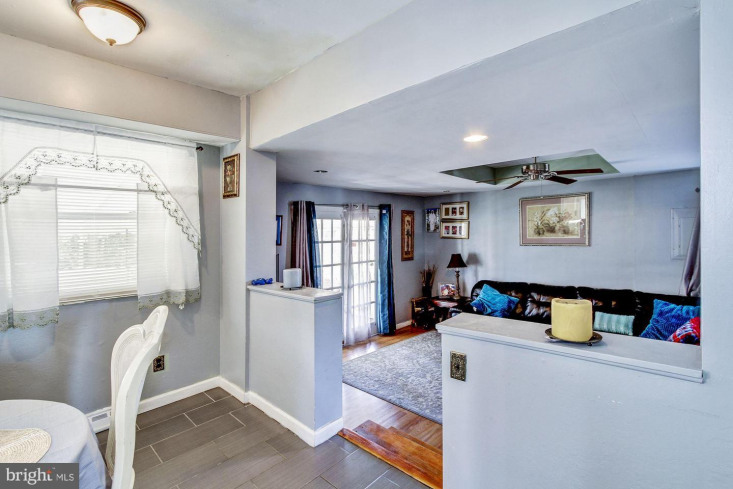 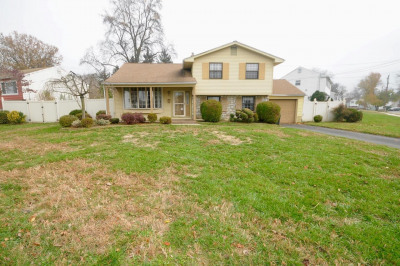 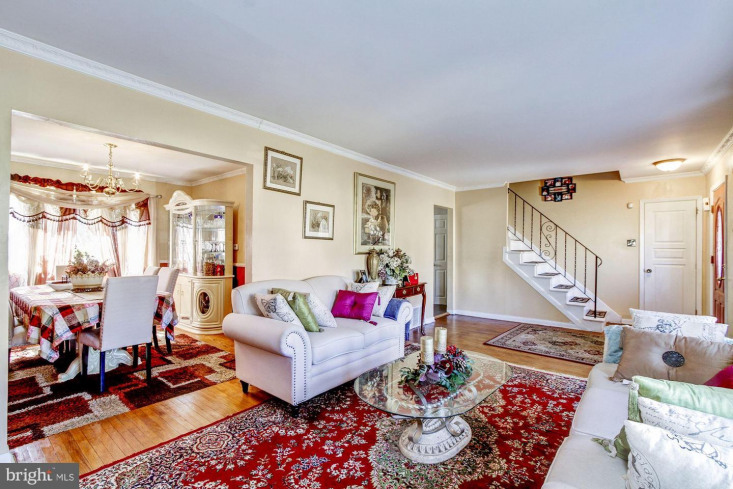 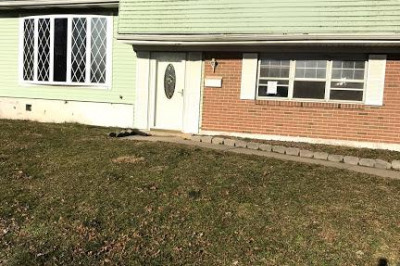 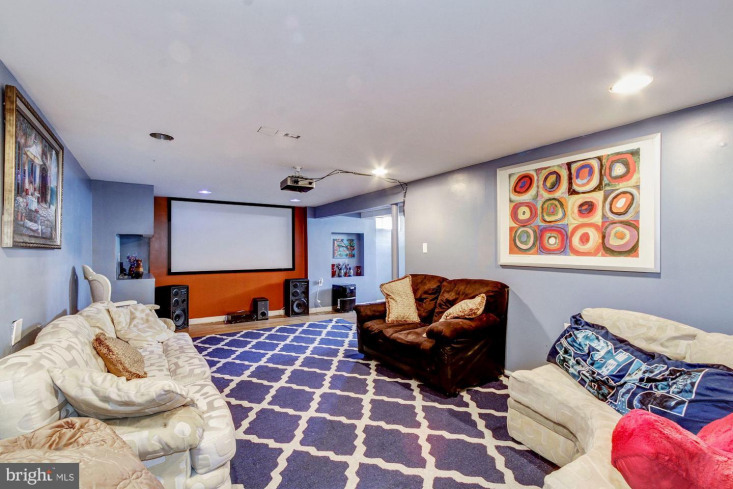 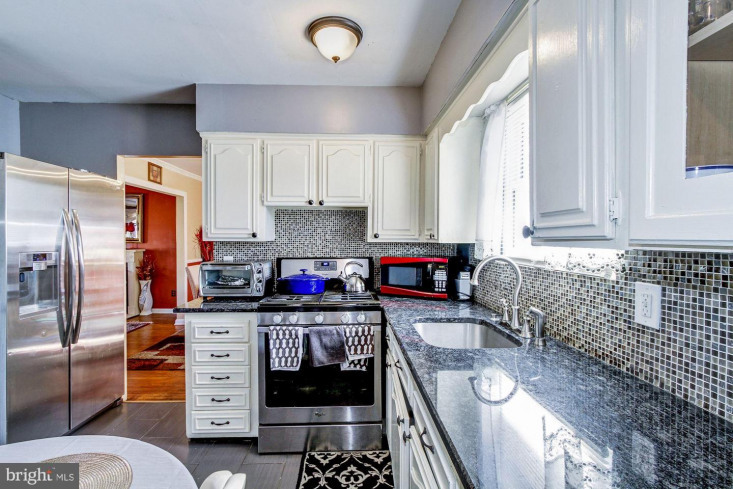 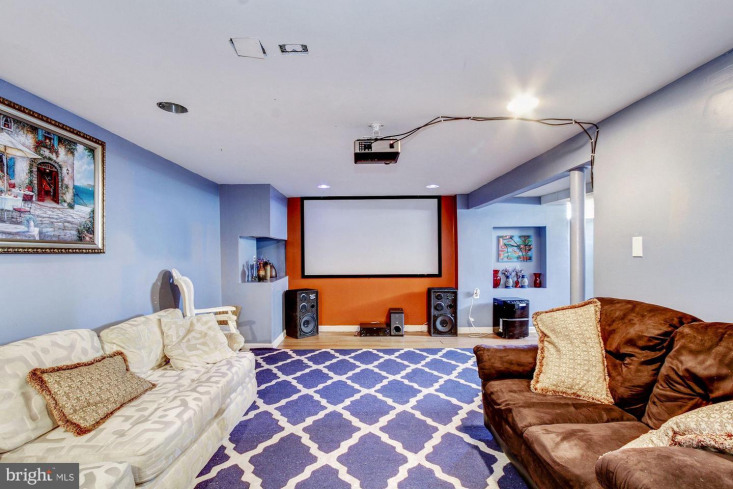 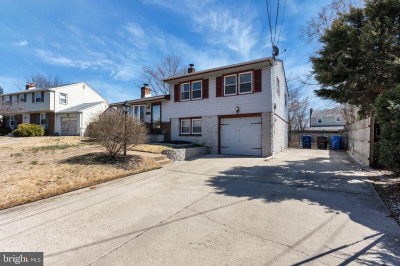 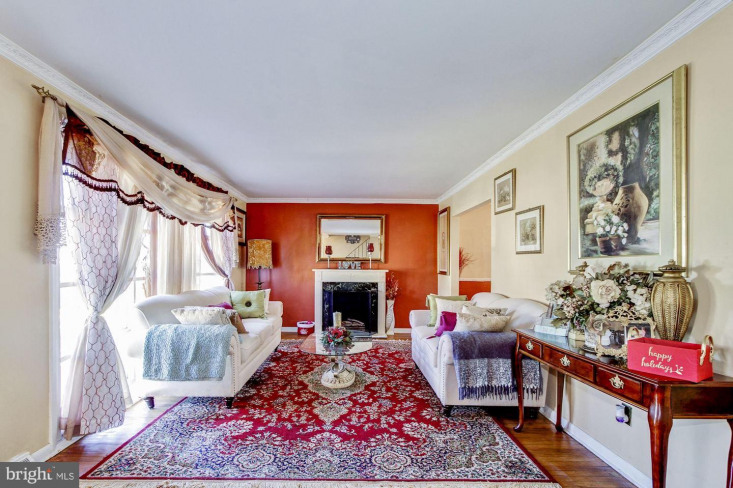 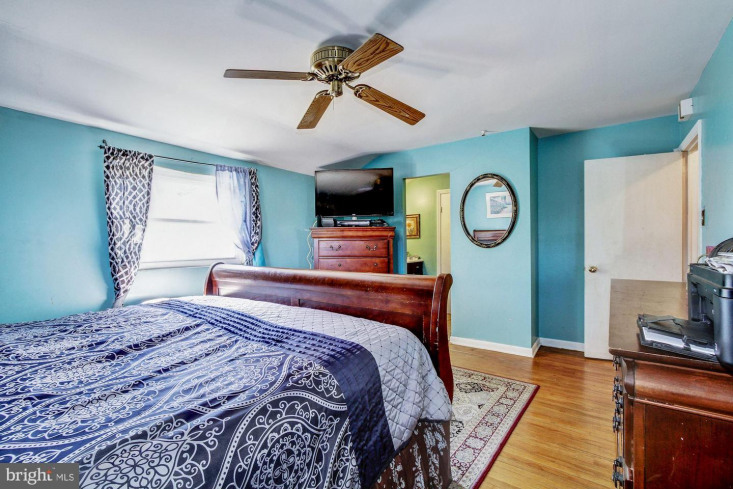 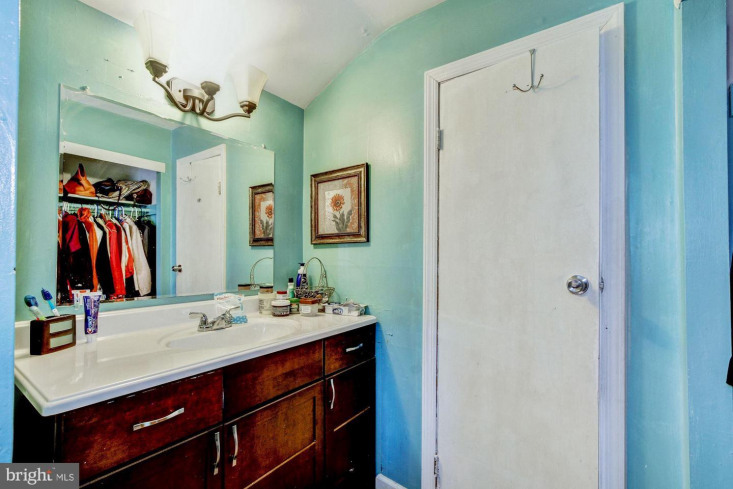 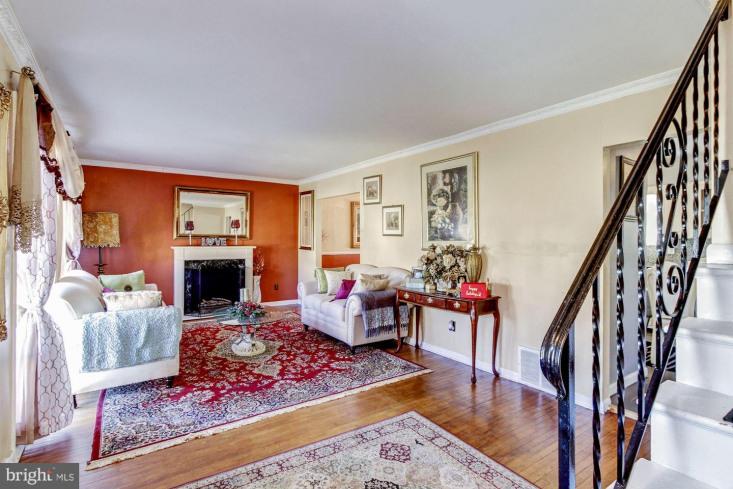 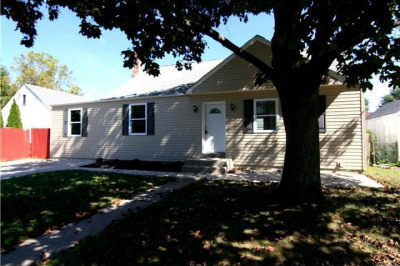 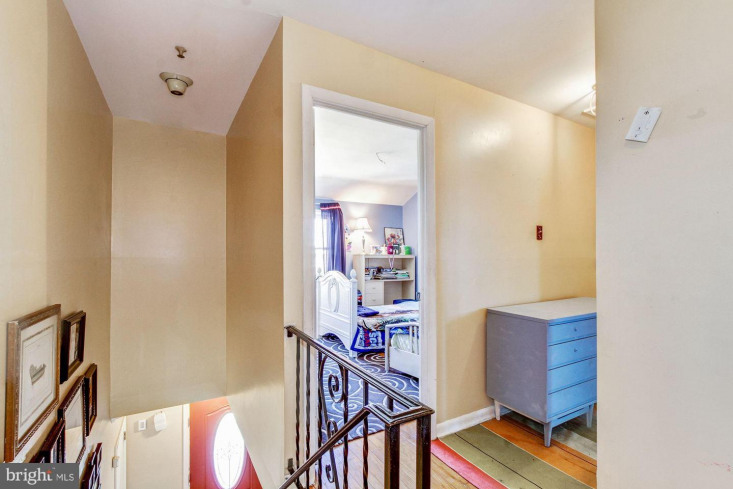 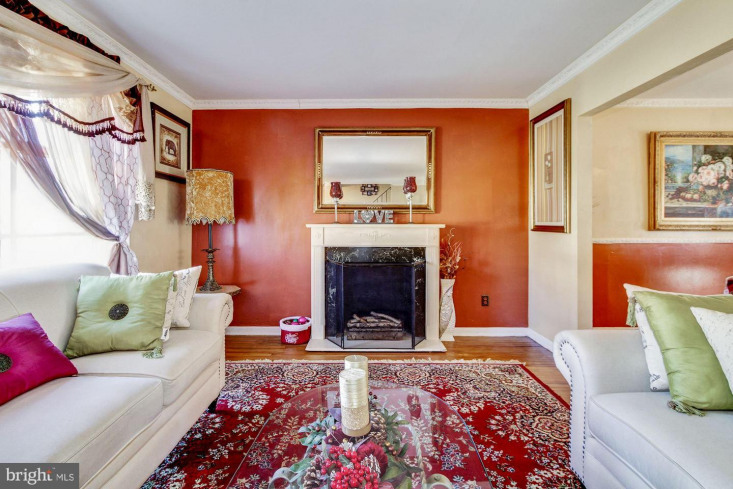 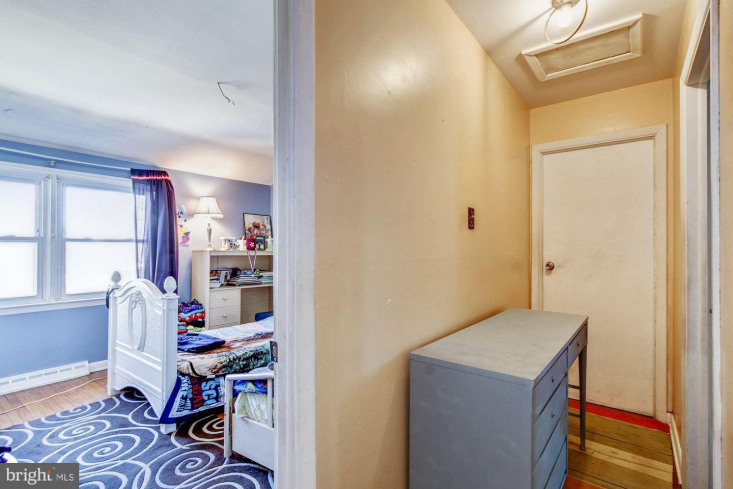 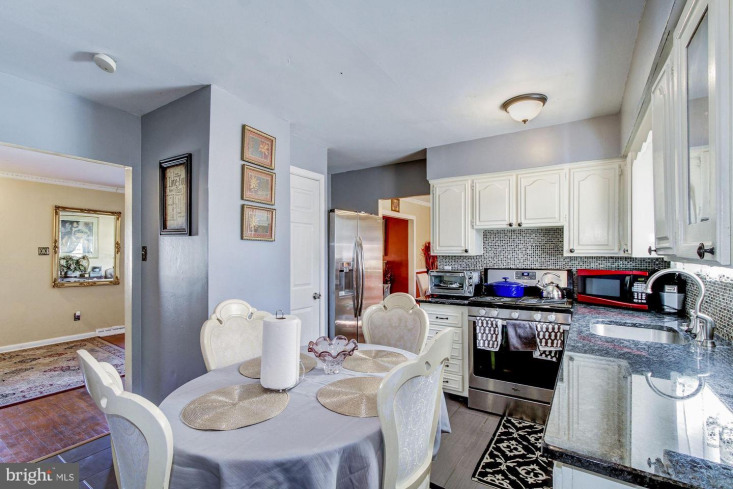 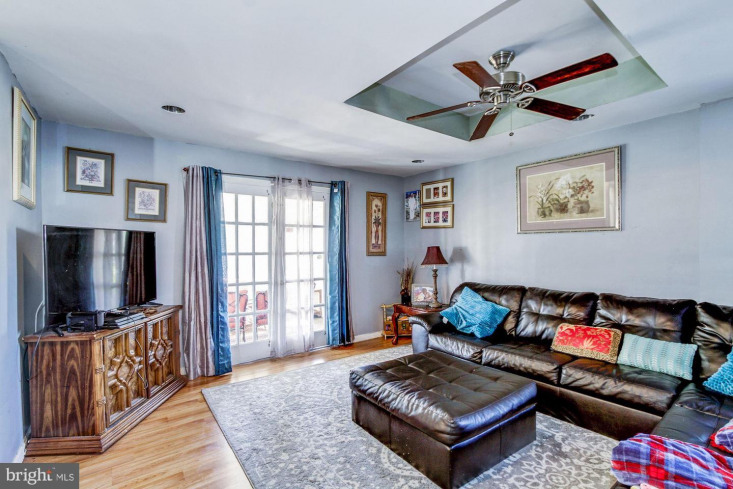 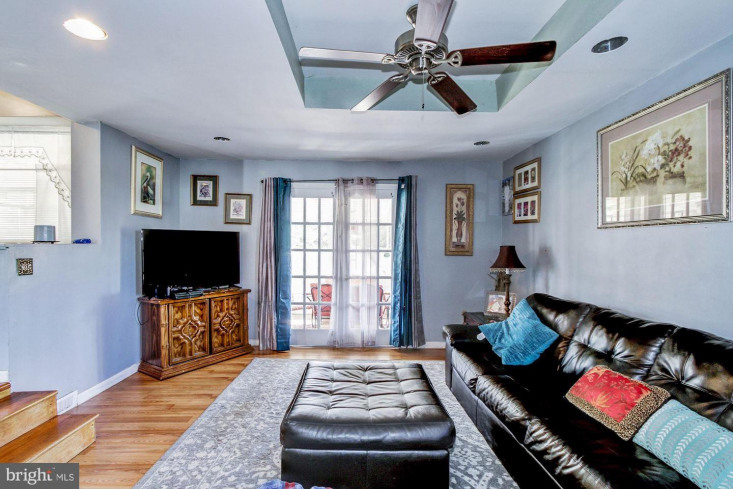 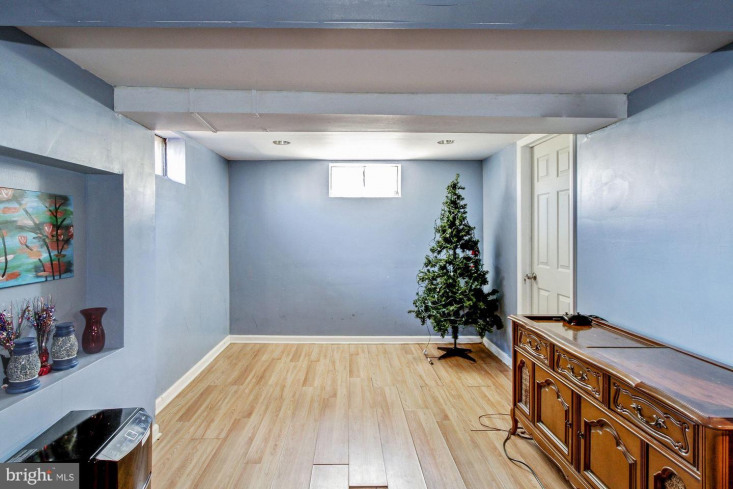 With hardwood floors thur-out you also get 3 bedrooms, 1 and half baths, a full partially finished basement, living room, dining room and right off the eat-in kitchen is a step down into the family room and half bath. 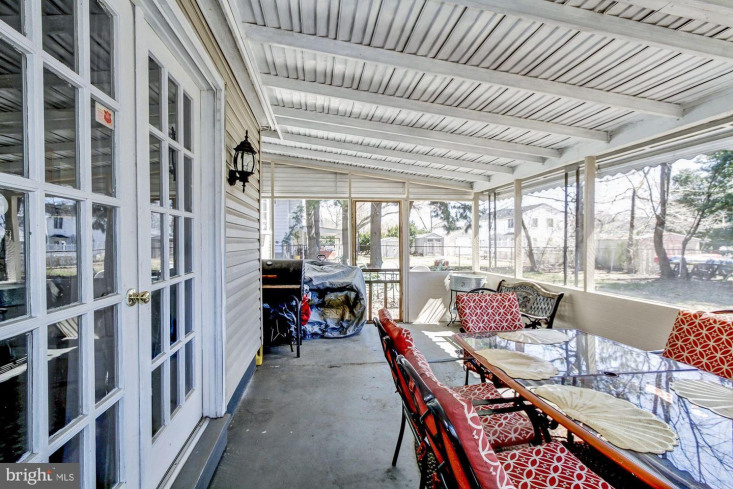 There's even a backyard screened in porch and fully gated yard. 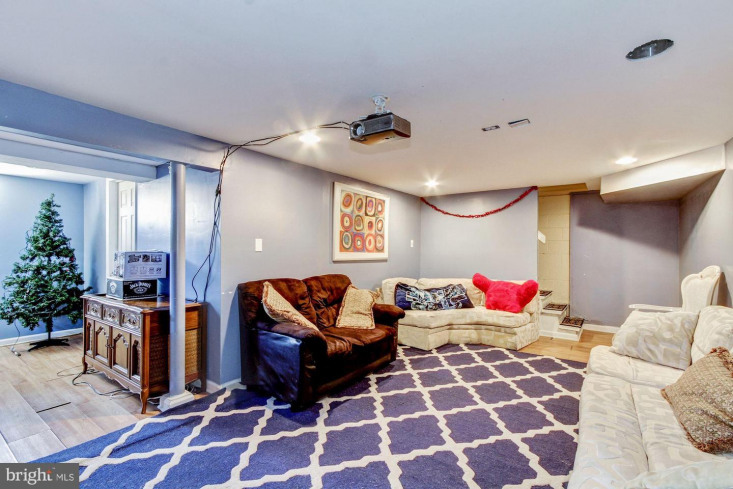 The garage has been converted into another room and can easily be turned back into a garage. 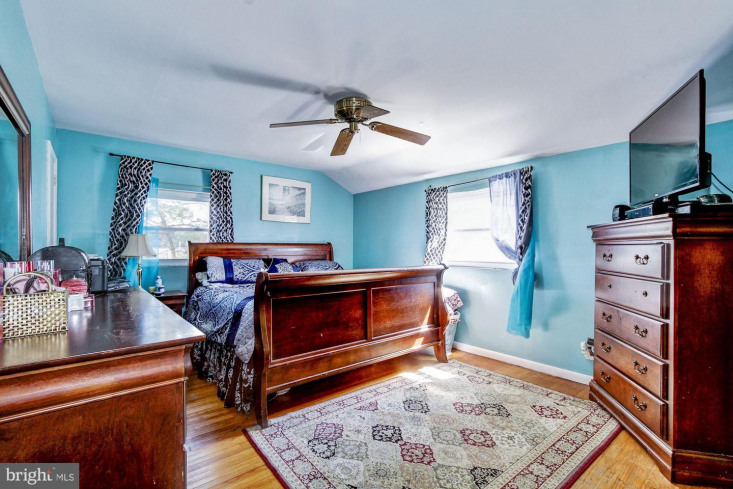 Upstairs are your 3 spacious bedrooms and a bathroom. 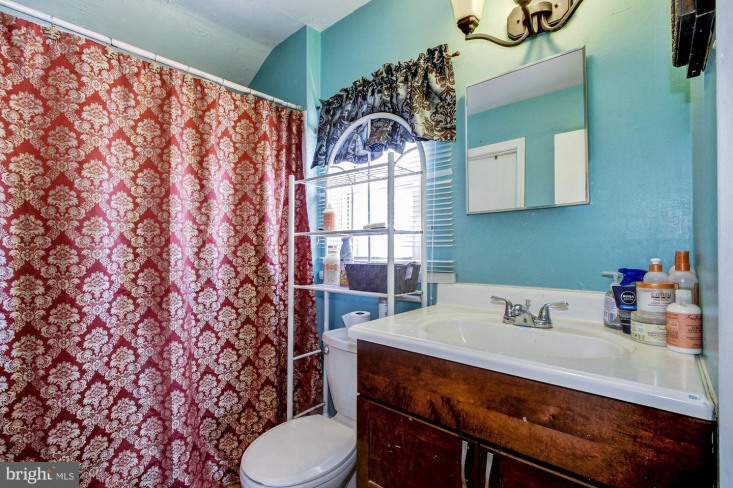 Make your appointment to see this one before it's too late! 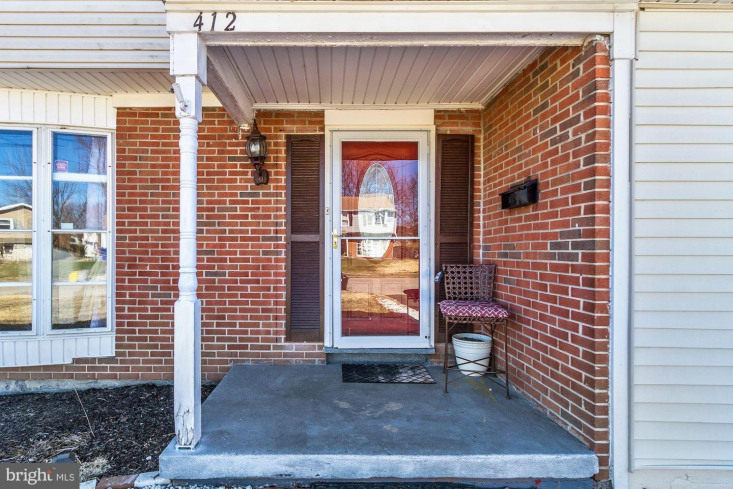 Welcome to 412 Jefferson Ave!